This weekend, the Fayetteville Square will once again be host to an Oktoberfest celebration. 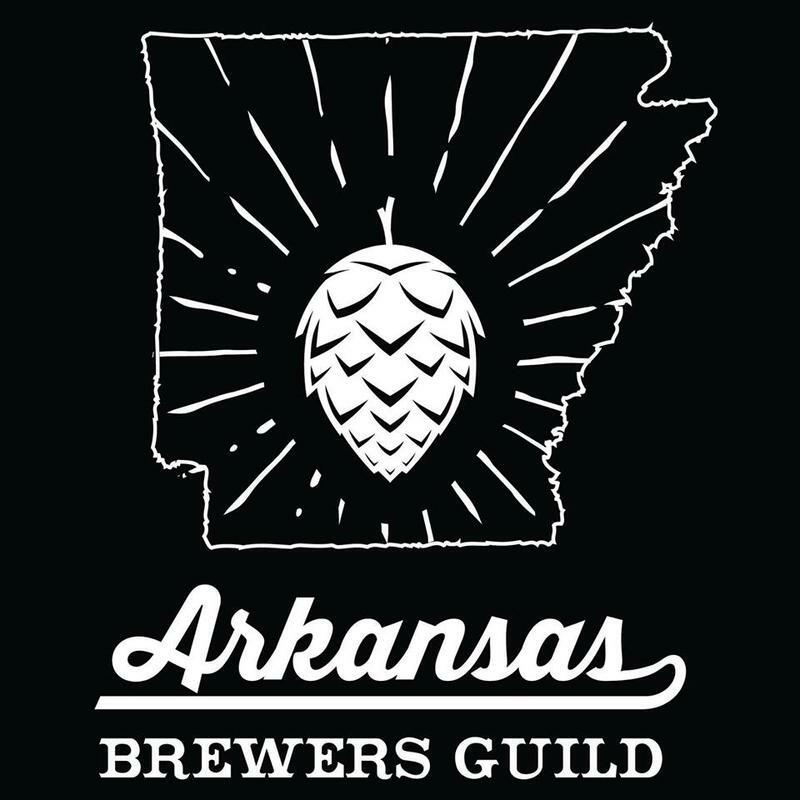 We get a preview from Evan MacDonald, vice-president of the Arkansas Brewers Guild. 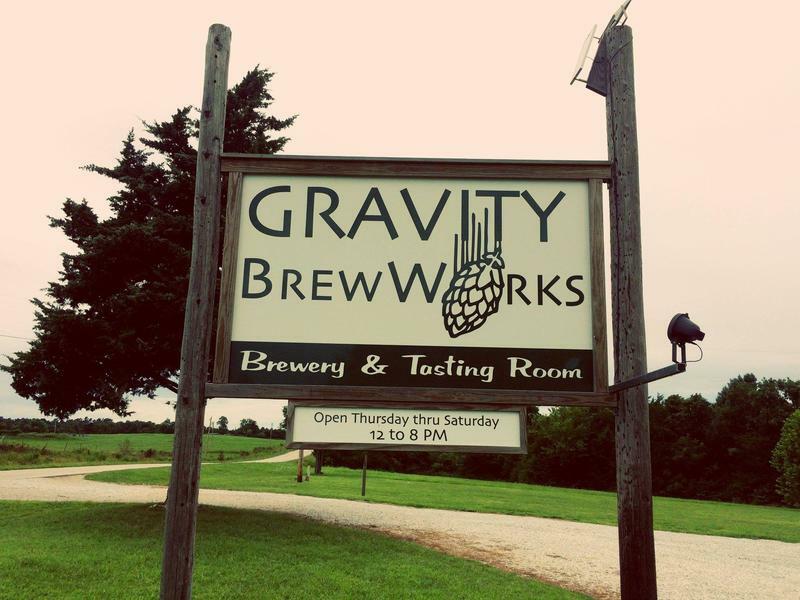 This weekend, the Arkansas Brewers Guild will bring more than a dozen Arkansas craft beers to the tiny town of Big Flat. We learn more about the event and convince our guests to play the first-ever Ozarks at Large quiz...all about Big Flat.